Starts With One is a Free the Children Youth Action group with six YHS Grade 8 students and numerous volunteers. Since we created the group more than a year ago, we have raised nearly $7000 dollars for our sponsor village Enelerai, in Kenya. Our main objective is to improve the situation of child labour, and to do so we raise funds to purchase alternative income sources for impoverished families. We are a non profit organization, and every dollar we earn goes directly to purchase cattle, sewing machines, and other assets for the people of Enelerai! Our fundraising goal for the end of this summer is $3000, and we hope to reach it with the help of a carwash! 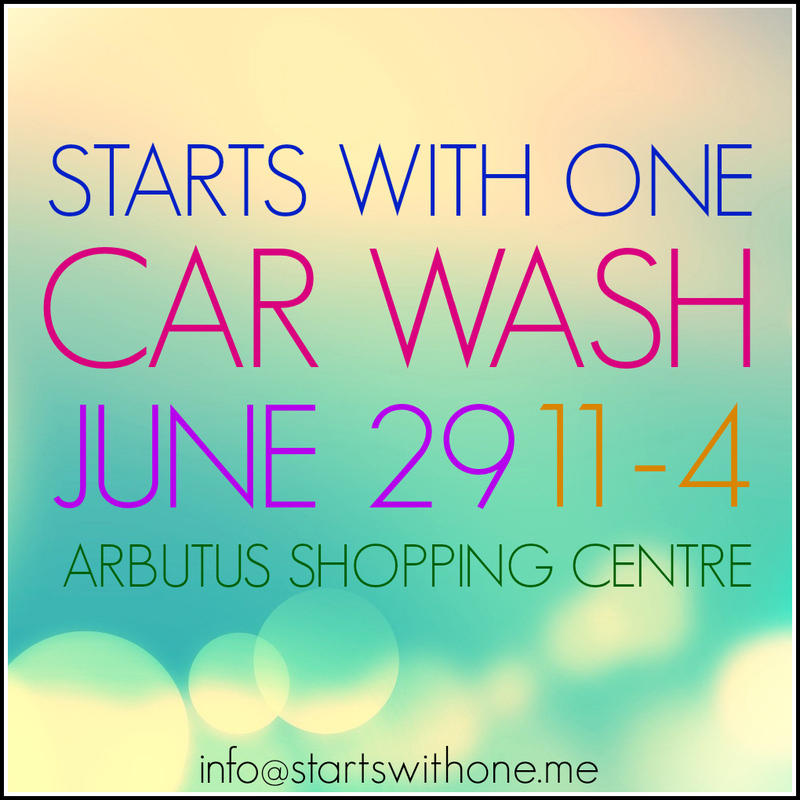 Just like last year, SWO would be hand washing cars and selling refreshments at our event. The carwashes will all be by donation, and proceeds will go directly, as mentioned before, to purchase alternative income, through Free the Children. Previous PostPrevious High Energy Harvest Day!